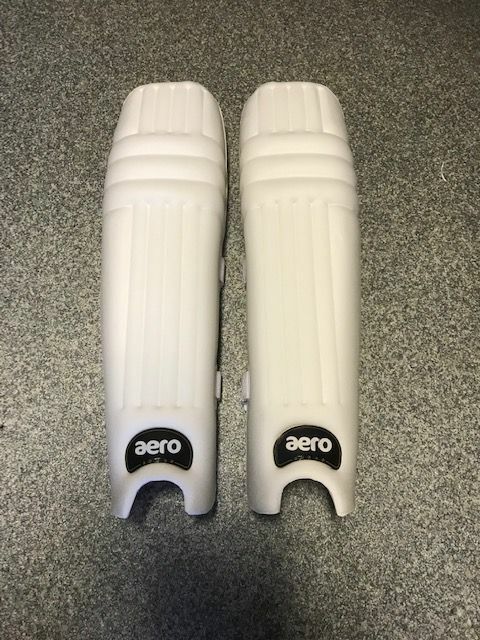 Designed for young cricketers to run faster. Made from foam. 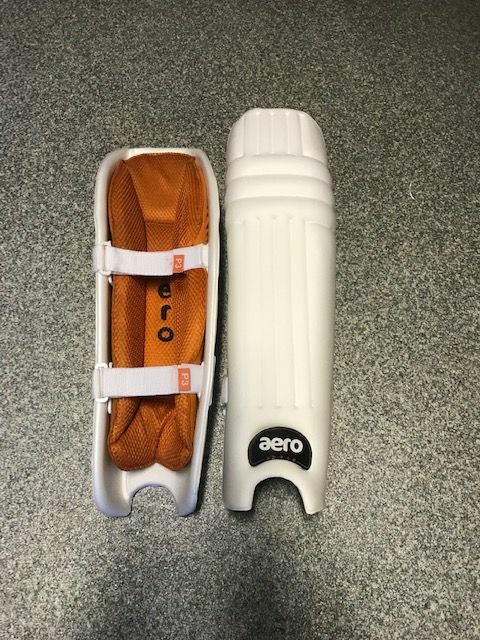 The lightest leg protector available. 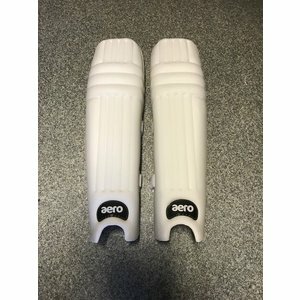 Fitts cricketers up to 1.55m.